Window Cleaning at it's best.. Here at Superclean, we pride ourselves on providing a service second to none. 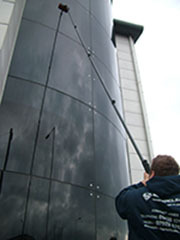 Highly trained, experienced and friendly window cleaners, using only the best equipment to carry out the job with care. 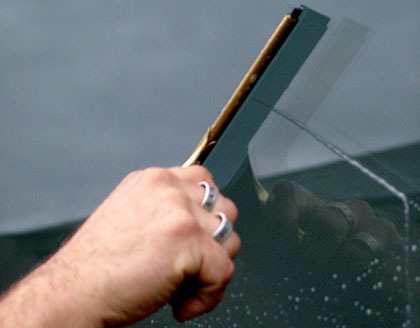 We are a local, Hertforshire based family business, providing both residential and commercial window cleaning. As well as other services, including gutter cleaning, conservatory roof cleaning and even your solar panels. Please browse through our site where you will find answers to many of your questions. Feel free to call us with any enquiries you may have. Super friendly, Super reliable, Superclean. For the perfect shine, use Superclean every time..